A new year offers the chance for change and growth. For some, it's making that all important resolution to better your life while for the rest, it's just waiting for those hot gadgets and swag you've been dying to get. I'm the "plan ahead" type of guy so I've already sought after the movies I'm interested in seeing next year, the clothing styles to try and just as importantly, the video games to play. Thanks to some searching and investigating on the EB Games website, there are 10 games that have peaked my interest - and maybe my system - for next year. Note: Some have deemed me an "Xbox Fanboy" for only highlighting Microsoft games, but I've started to explore my reach to the other systems. In the new year, I'll try to create more articles for the other members of the Power Three. Many can deem that Resident Evil is no longer a survival-horror game. The years have helped to play a part in changing it's current genre to a more action-oriented role with horror elements added to keep it's place within the genre spectrum. Resident Evil: Operation Raccoon City will bring gamers back into the heart of Raccoon City and experience the infamous viral outbreak as a member of the Umbrella Security Service. The highlight of this spin-off entry is delivering the "zombie nightmare" which hasn't been seen since the days of the Outbreak games or - more canonically - Resident Evil: Code Veronica. If there was one game on this list that I am completely unsure of, it would be this game. 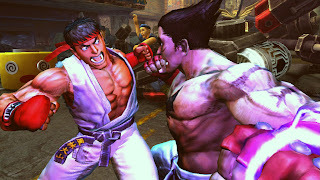 I absolutely love both the Street Fighter and Tekken series but there are two strikes against this entry: 1) I'm still a little upset about the release of Ultimate Street Fighter IV (especially after purchasing Street Fighter IV to have them create a new game where you couldn't purchase any of the updates as DLC) and 2) that Tekken X Street Fighter - another crossover with the same premise but different style - will be released in 2013. 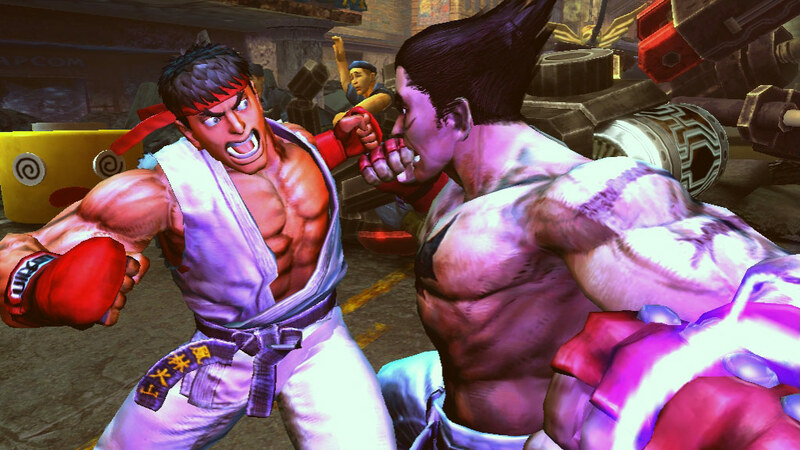 Chances are I will wait till Tekken 7 will be released to get another fighting game but we will see. The rumour mill is buzzing with the latest game in the Grand Theft Auto series. While current reports are stating the game is set to be released in 2012, I won't hold my breath until I see more footage and previews to confirm that it will be released next year. What I do know is that the game will take place in Los Stantos - which will return gamers to the fictional San Andreas. Gaming Fact: San Andreas was the primary setting of the GTA spinoff game, Grand Theft Auto: San Andreas. While the storyline of Halo hasn't pulled me in like other series for the 360, the multiplayer feature is what I expect will draw users, including myself, to this purchase. 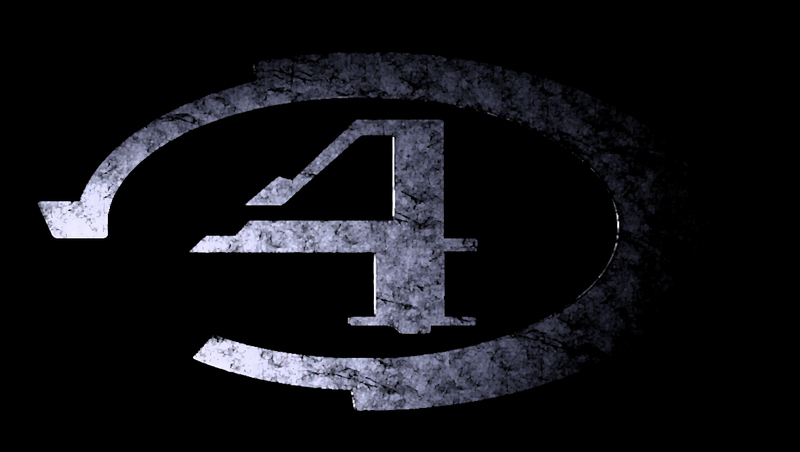 The game is set in the aftermath of Halo 3 and will include the return of Master Chief. I'm not sure specifically what this entails but I expect gamers to enjoy hours of online gaming and third person shooting as the iconic character. The original Darkness was a surprise hit for gamers back in 2007. When I heard that a sequel was set to be released for next year, I was surprised as I gave up any thought of a new entry when I read that the sequel was in "development hell" years ago. The Darkness II will feature the return of Jackie as he controls the devious and tormenting power within him and fight against a secret organization that is set on wielding the power for themselves. Little is known of the true purpose and extent of their goal. Shocked? Confused? Curious? Trust me - I've thought this over and wondered it myself. There are a couple of games in my current collection that aren't from overly hyped titles of successful series or even well known to the diehard of gamers. Sometimes it's nice to just have a game that doesn't take itself seriously. Come on, what's more interesting than a zombie-killing cheerleader with a chainsaw? That's right - nothing! 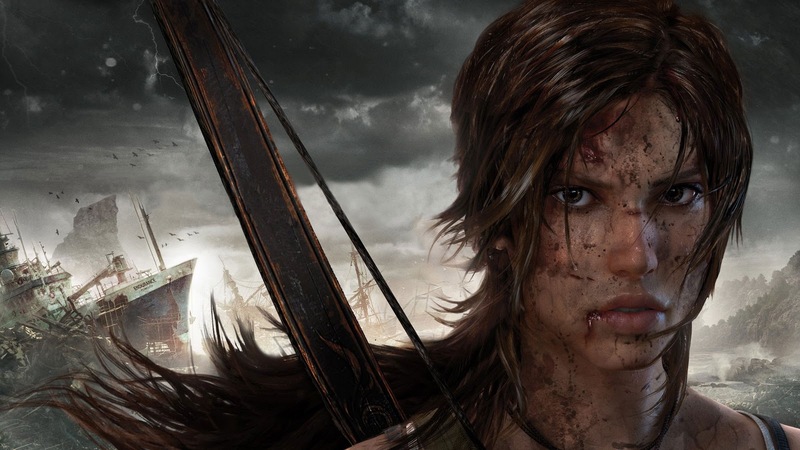 If there was a series that needed a serious re-imaging - it's the Tomb Raider series. Personally, I've never played a Tomb Raider game or have fully known the extent of Lara Croft's story but I'm willing to give it a try. From what I've seen in trailers and have read, a younger and inexperienced Lara Croft is embarking on her first adventure to end up trapped, badly injured and abandoned off the coast of Japan. The game will bring new elements to the Tomb Raider series and pull gamers into the thrilling introduction that started Lara on her life of exploration and adventure. Prototype 2 is going to be a complete reversal to what you'd expect a sequel to be. In the original game, gamers play as Alex Mercer, an individual who is forcibly turned into a test subject and mutated into the Prototype. 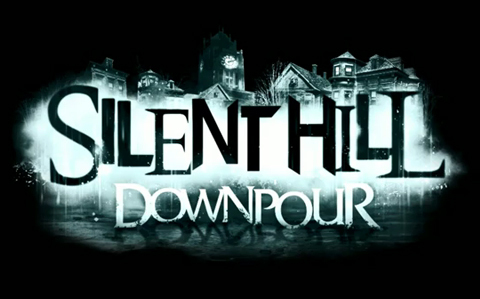 The story focused on the destruction of New York due to the viral outbreak caused by the late Elizabeth Greene. 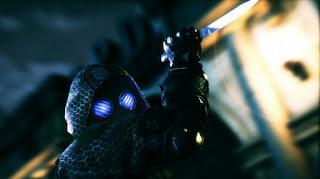 The sequel will, however, bring players into the role of James Heller, a newly infected soldier who obtains the same powers and abilities as Mercer. His main goal: seek revenge and destroy Alex Mercer once and for all! Agree or Disagree with the list? Share your thoughts below and let us know what you think about the game or what games you're eagerly anticipating next year! Where are the Wii games?